Nipsey Hussle was born Ermias Asghedom on August 15 1985. The rapper and song writer was born in Los Angeles where he became known in the mid 2000’s for a variety of mix tapes, one in which mogul Jay-Z bought 100 copies of for 100 dollars each. After a long fight, his first studio album “Victory Lap” was released in February 2018, and earned a Grammy nomination for best rap album in 2019. Aside from making his mark in the music industry, he began to make the community in which he lived a better place as well. “We went from hustling in front of the building to owning it” words from the rapper after he bought the shopping market located on 3420 w slauson avenue in Los Angeles what is known as the marathon store. 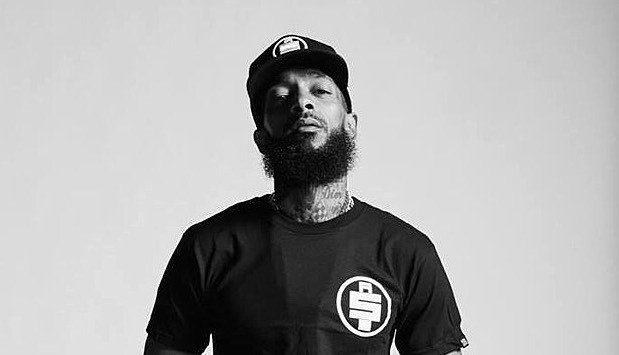 Others called him “neighborhood nip” for his involvement in the community with his clothing store and constant push for equality and entrepreneurship amongst the black community. 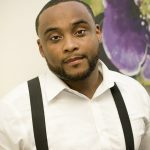 He also became interested in technology and community development, becoming part of a team of artist and business owners that created Destination Crenshaw, a museum dedicated to the achievements of black artist.